The newest full-length trailer of Wonder Woman just came out and there is plenty of goodies in it. The immediate takeaways are the amount of action this movie seems to have. There are clips of multiple fights scenes involving Diana Prince (Wonder Woman) and Steve Trevor. 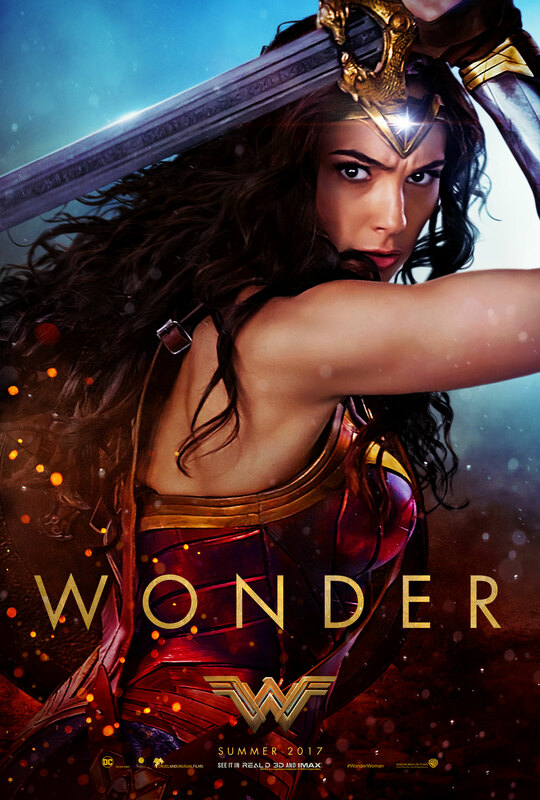 The trailer starts with Diana seemingly giving up on saving the world and looking at that famous photo that Bruce Wayne pulled up in Dawn of Justice. We see the gorgeous shots of her dystopian Amazon world where she says, “the closer you get, the more you see the great darkness within,” while a shot of her saving a man from drowning (who looks to be Steve Trevor) appears. The battle between her people and human soldiers ensues. It also looks like Trevor (Chris Pine’s character) will be bringing her back and claiming she’s his secretary. It’s two different worlds against each other with the common link of Diana and Trevor. I enjoyed the slow-mo fights scenes in the trailer, especially the couple neat looking slow motion bullets that Wonder Woman knocks away. I was hoping they wouldn’t make Trevor look weak alongside her, but he seems to hold his own in the clips shown. Wonder Woman’s lasso was also unveiled. Finally, DC seems like they will be continuing with the humor that was teased in the Justice League trailer. This is a good thing. Overall, a very promising trailer that adds to my excitement for Wonder Woman’s release in June 2017. Next ArticleTV Review: Arrow 5x05 "Human Target"